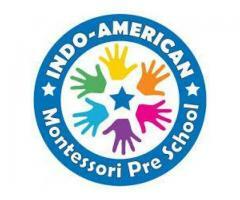 Indo-American Montessori Preschool is the leading Play School. 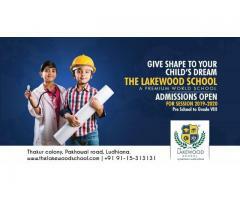 It is the most trusted chain of Play Schools in India which promises and gives your child the right early education setting in a safe and comfortable environment where learning is full of fun. Pop-Ins offers before school & after school care. 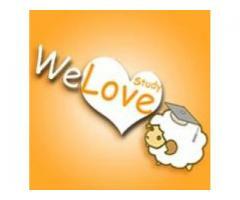 We pick up from schools within a 5 mile radius from our center. Contact us! 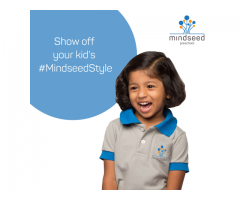 A preschool nurturing the genius of all the children with it's unique methodology of Personalized curriculum for each and every child. Admission Open for Year 2016 - 2017.